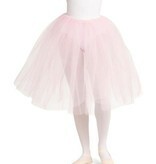 This 24" long Tutu is the perfect gift for the inspiring ballerina. 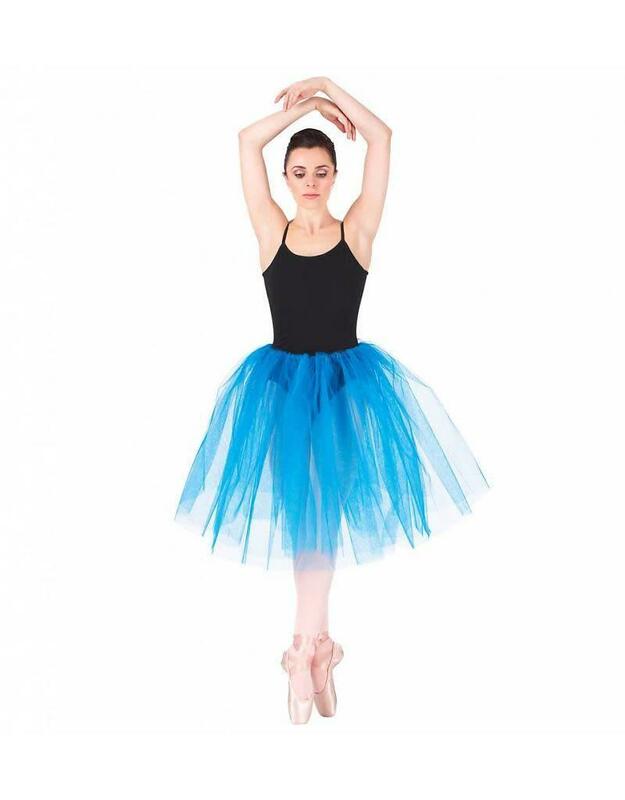 This Tutu Skirt is 100% Nylon tulle with 1¼" wide elastic waistband with silicone back. 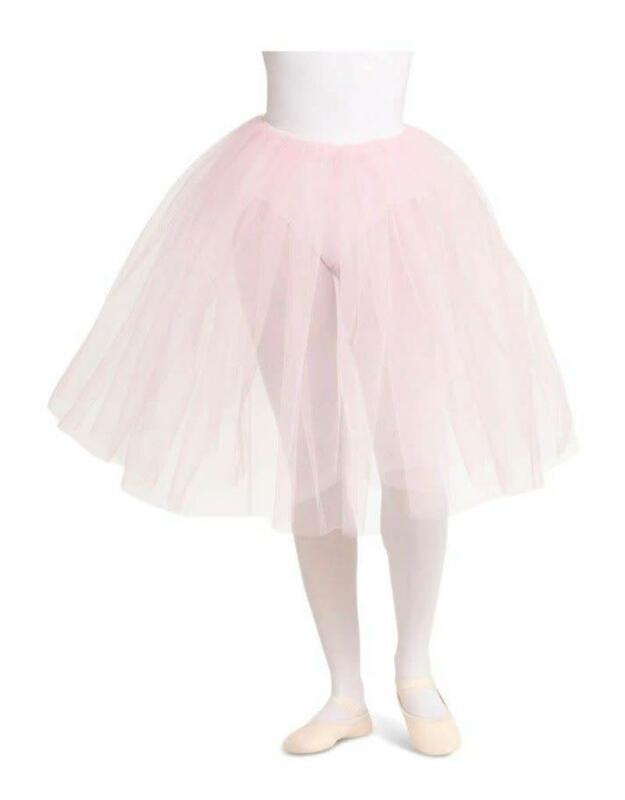 It has 2 layers of medium-stiffness tulle.